Since 1947 Club 86 Party House has served as an elegant setting for gatherings stemming from corporate events to elaborate weddings. The Club provides an atmosphere that can and has been enjoyed by all since its early days as a nightclub, which featured entertainers such as Lionel Hampton, Tony Bennett, Dizzy Gillespie and more. 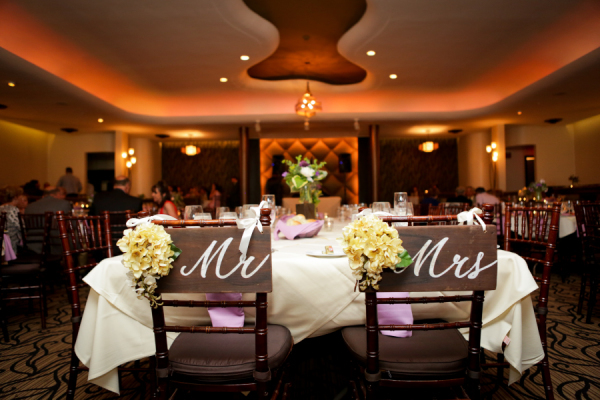 Whether you are planning a formal dinner party, a corporate event, a cocktail reception or a wedding, Club 86 can handle all of the details to ensure that your next engagement will be truly distinctive and memorable. Club 86 wants to work with you to achieve your ideal event by creating the atmosphere you envision either in our space or in the location of your choice. We are flexible and open to any suggestions ~ From conventional to exceptional, casual to chic!